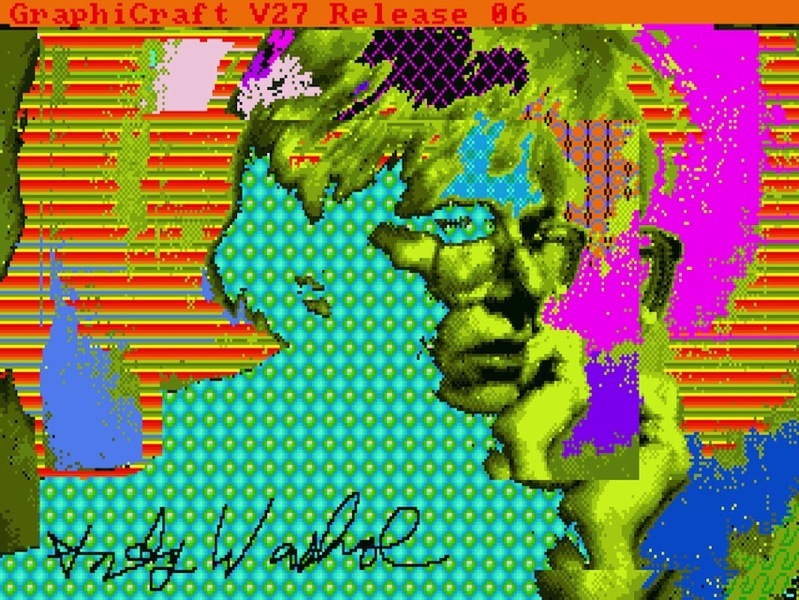 Andy Warhol’s Amiga computer art found 30 years later #arttuesday « Adafruit Industries – Makers, hackers, artists, designers and engineers! The images they found include doodles, photographs, and experiments with Warhol’s existing artworks. 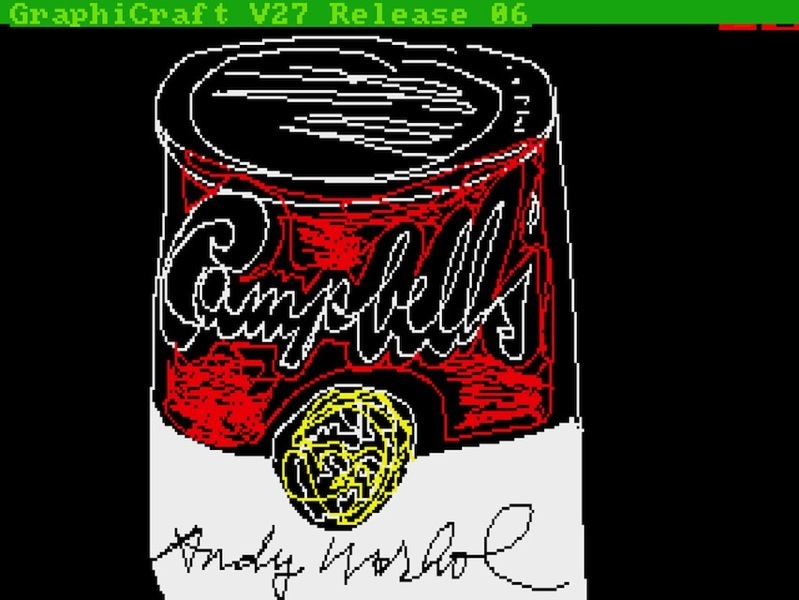 One image is a crude recreation of his world-famous Campbell’s soup can, its proportions skewed and its colors drawn in scratchy, MS Paint-esque lines. Another piece is a three-eyed doodle on a pre-rendered version of Botticelli’s The Birth of Venus.